Leslie Stall Widener is an illustrator and a writer. 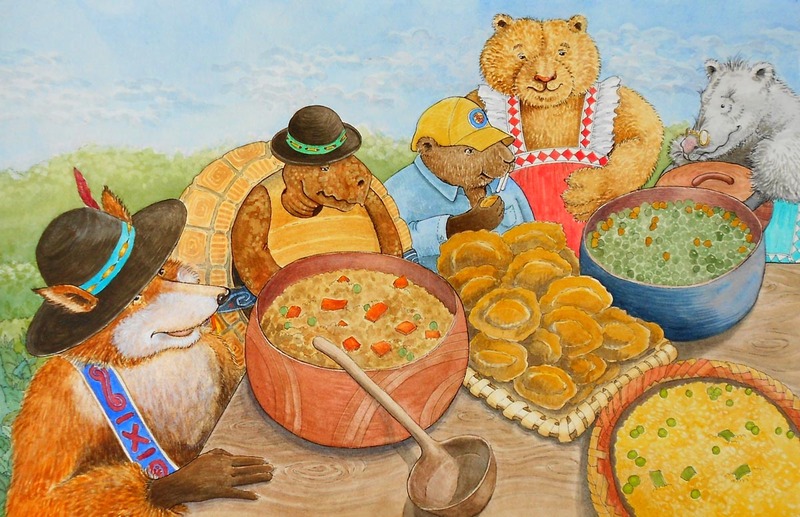 She has illustrated children’s books, including: Chukfi Rabbit’s Big Bad Bellyache – A Choctaw Trickster Tale, Retold by Greg Rodgers; Imagine the Moon: A Primer of Full Moon names, by Gerald Fierst; and three Traditional Choctaw Tales: The Turkey Who Liked to Show Off, Why the Turtle has Cracks on His Back and The Story of Tanchi. One Mississippi Clay Bowl, was written for the anthology, Touch My Tears: Tales from the Trail of Tears and the book’s black and white illustrations were created for the majority of the collected stories. 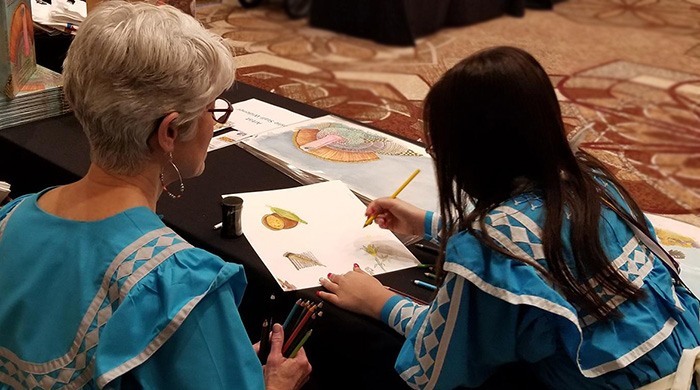 She is a member of the Choctaw Tribe of Oklahoma and the Society of Children Book Writers and Illustrators. She lives in McKinney, Texas with her husband, Terry.